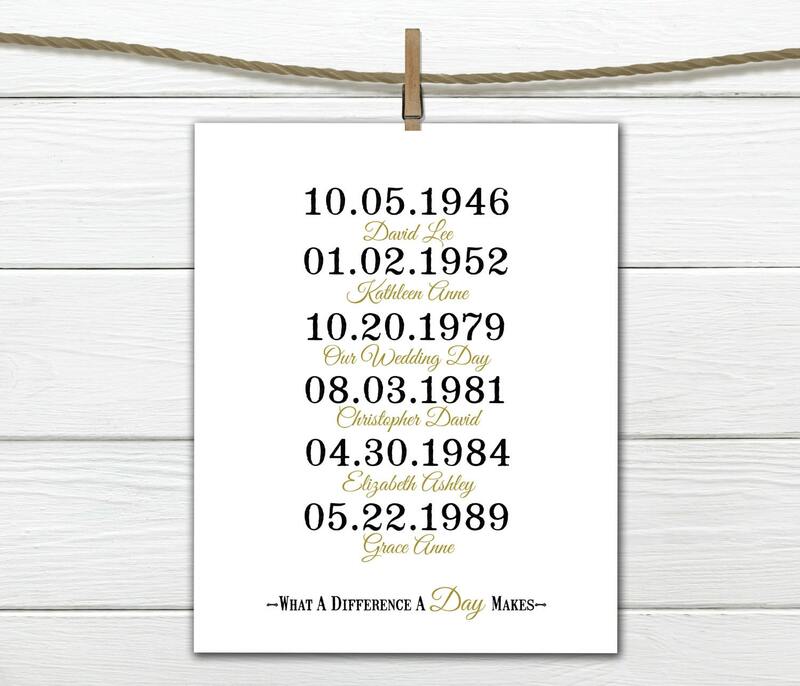 This print is customized with the important dates in your life. 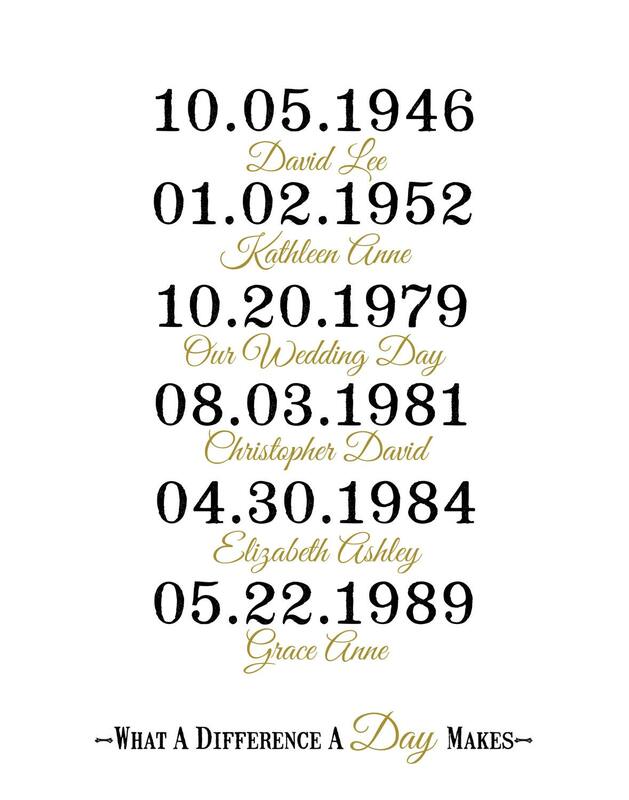 Birth dates, wedding, anniversary, whatever dates that mean the most to you! The color of font and the names, of course, are your choices. 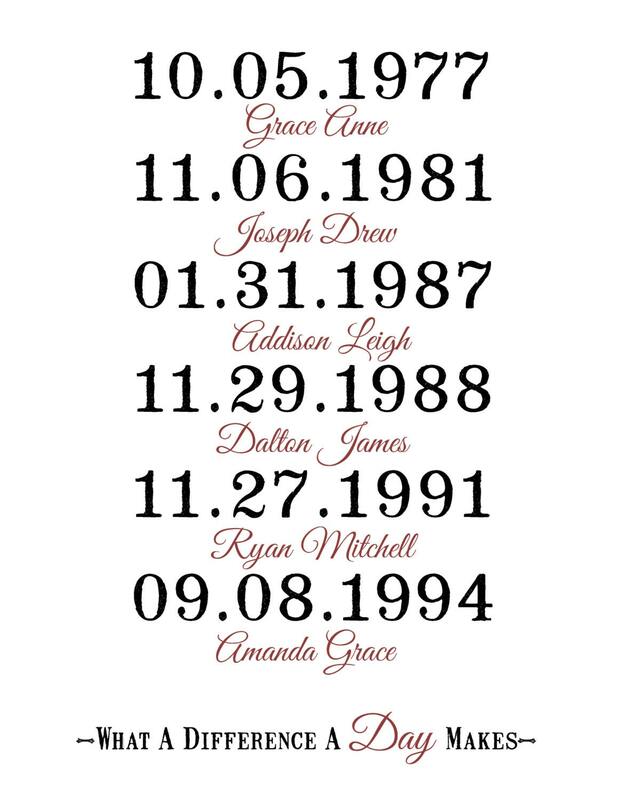 Please send or leave me a message when ordering of dates and names. If you would like a different font please ask and I will find it! 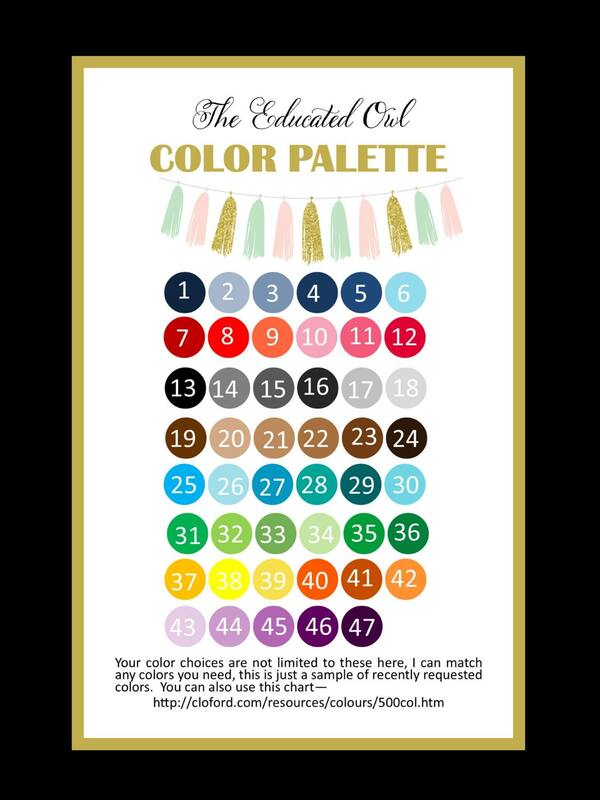 Everything on this print can be customized, the fonts, colors, message on the bottom etc. Please contact me and we can work together to get exactly what you want. If you would like a different size please message me.